Lita is delighted to tell Gentle Reader that the 2014 Readers’ Favorite International Book Award Contest named Wrath, Prequel to Tredan’s Bane as the Honorable Mention Winner in its Fiction-Short Story category. Readers’ Favorite gives readers a resource for quality book reviews. Their annual book award contest offers authors the opportunity to gain recognition and exposure of their books. This year, Readers’ Favorite honored one of Lita’s Enchanters of Sye stories. They named Wrath, Prequel to Tredan’s Bane as an Honorable Mention Winner in their annual book awards contest. Here is their 5 star review of Wrath. Alice insisted they celebrate with a mad tea party. As usual, the cake made the girls grow, bump their heads on the ceiling, and giggle. The tea from the bottle labeled “Drink Me” shrunk them to the size of dormouse. Then they played the game of I Spy Things That Start with the Letter M until it was time for Lita to go home. The award-winning Wrath, Prequel to Tredan’s Bane is now FREE on Amazon US, Smashwords, and Barnes & Noble. Don’t wait—indulge yourself now with some tea, cake, and Wrath. Read more about Wrath in “Finalist in 2014 Readers’ Favorite Contest.” Don’t stop after reading Wrath. 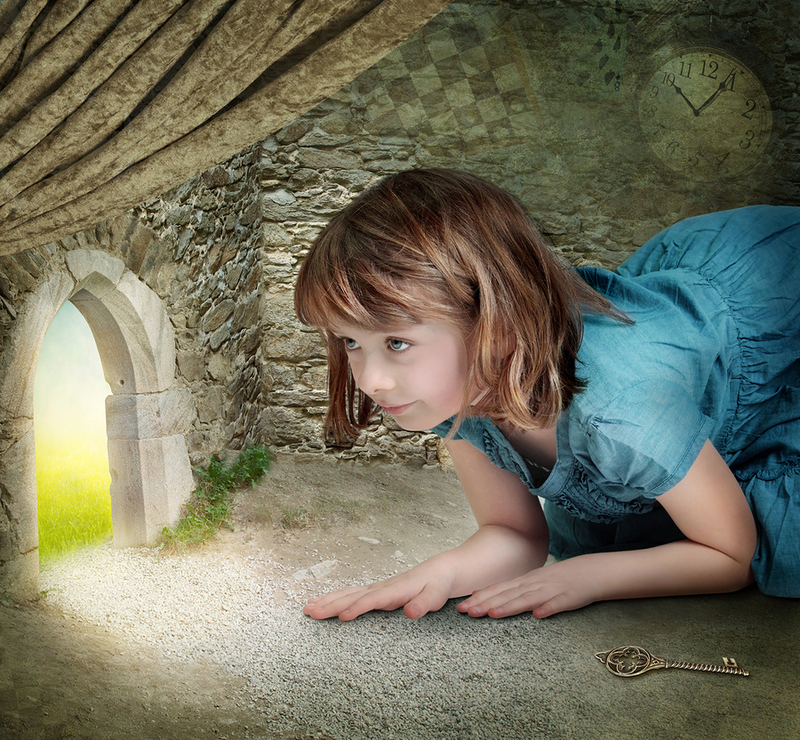 Continue your visit in Lita’s Enchanters of Sye fantasy world. 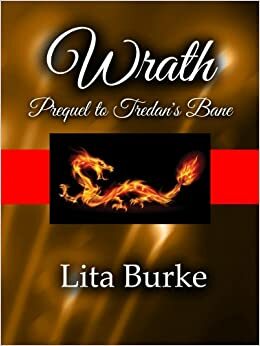 Find out more about Tredan’s Bane, read the back cover blurb, revel in Chapter 1, watch the book trailer, and then have Tredan’s Bane join Wrath on your Kindle, Nook, or iPad/iPhone. This entry was posted in Wrath and tagged Amazon, books, Burke, Ebook, enchanters, entertainment, epic fantasy, fantasy, fantasy novel, fantasy worlds, Goodreads, Indie, lita, Lita Burke, literature, Readers' Favorite, Readers' Favorite International Book Award Contest, rich fantasy, sye, Tredan's Bane, Wrath, writing on September 1, 2014 by Lita Burke. I appreciate the kudos. Thanks!